Uncle Benjen Stark: a Ranger and a Danger. 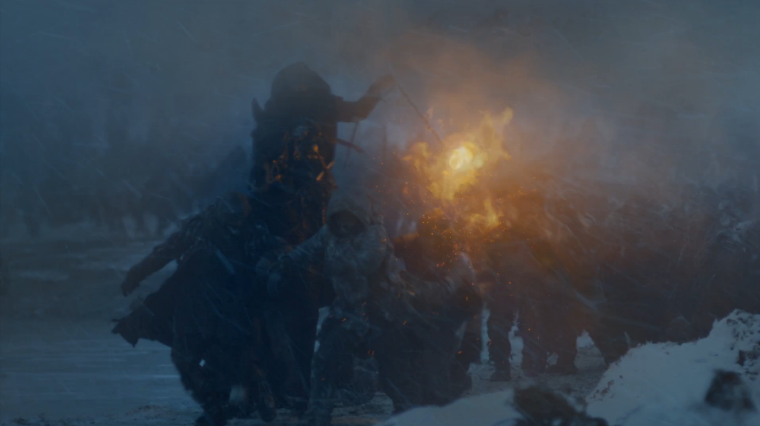 Hey, I have a new feature article on Watchers on the Wall, talking about Beyond the Wall, the most recent episode of Game of Thrones. It was a somewhat divisive episode from a critical standpoint, but I found all the action and character moments compelling. My latest article for the website focuses mostly on one of the participants who made a late appearance at the frozen lake, fulfilling an iconic role. Should any of you choose to read the article, please let me know. Here’s hoping Jon gets to have a conversation with his uncle in the books! Indeed! If Benjen isn’t legit dead somewhere. We haven’t had this cold(hands) case solved yet.